WOW! 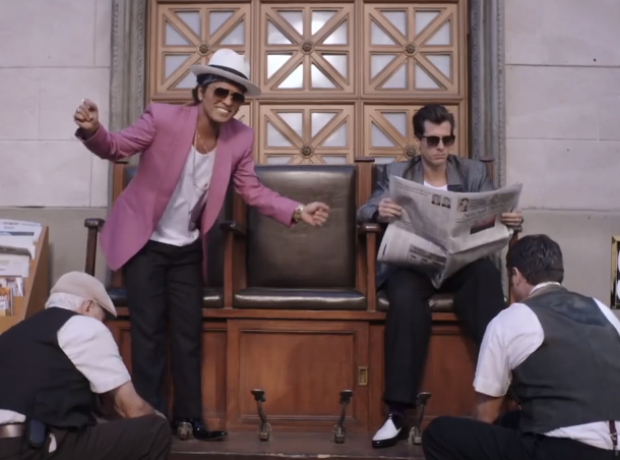 Congratulations to Mark Ronson & Bruno Mars for one of the biggest hits of the year. Have you mastered those dance moves from the music video yet?